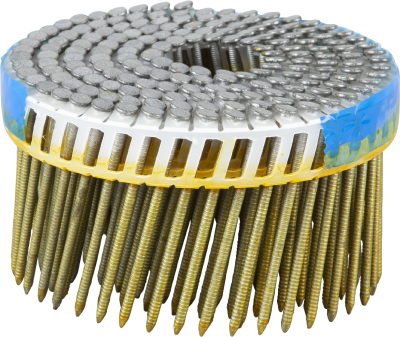 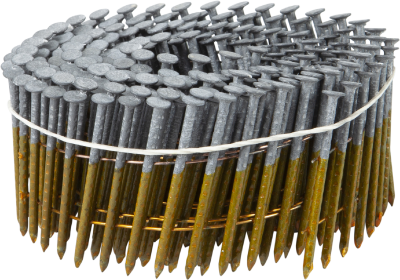 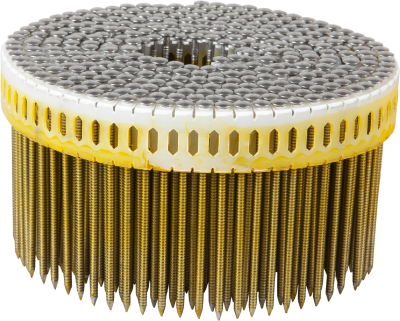 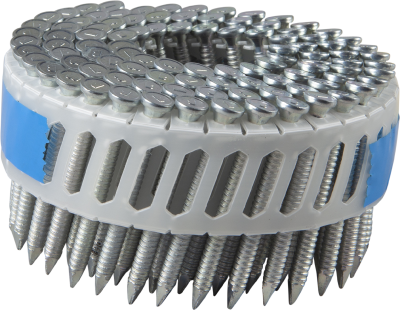 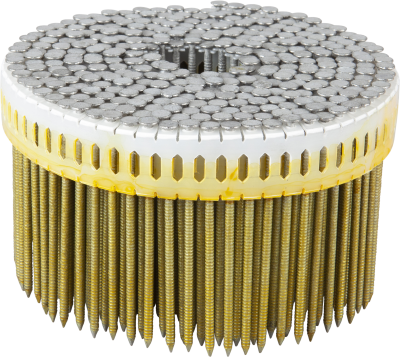 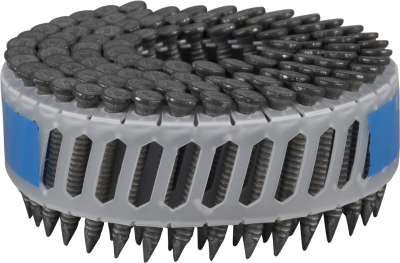 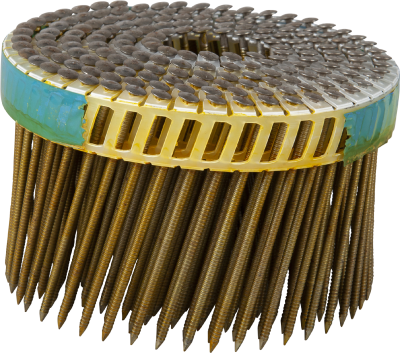 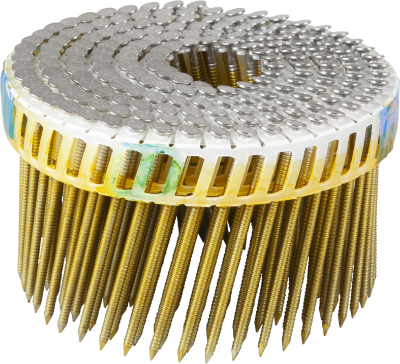 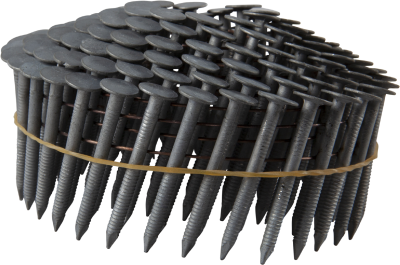 Collated nails from ESSVE contains anchor nails, brads, clout nails, barbed nails, plain nails, ring shanked nails and concrete nails. 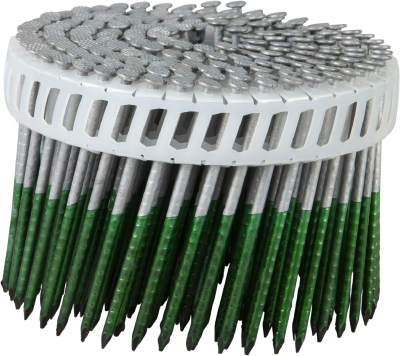 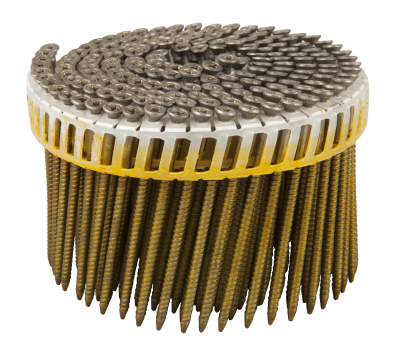 Straight-collated or coil-collated in different angles and surface treatments. 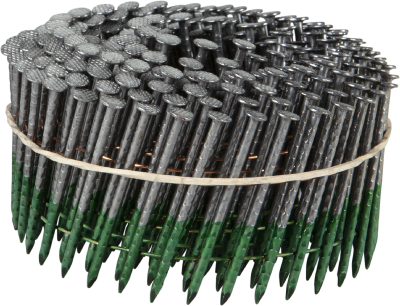 ESSVE Collated nails are compatible with most nail gun brands on the market. 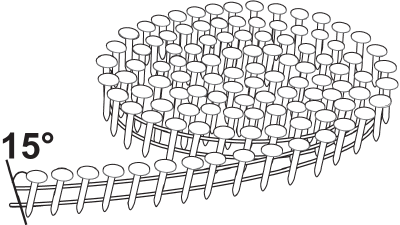 It is important that the correct length of nail is used in relation to what the tool can handle.